Tawanna Browne Smith and I have teamed up to bring you #FlipBizChat — a fun and informative get-together on Twitter to explore creative ways to use this powerful app for your business and for your clients. There is an overwhelming amount of information on the Internet! 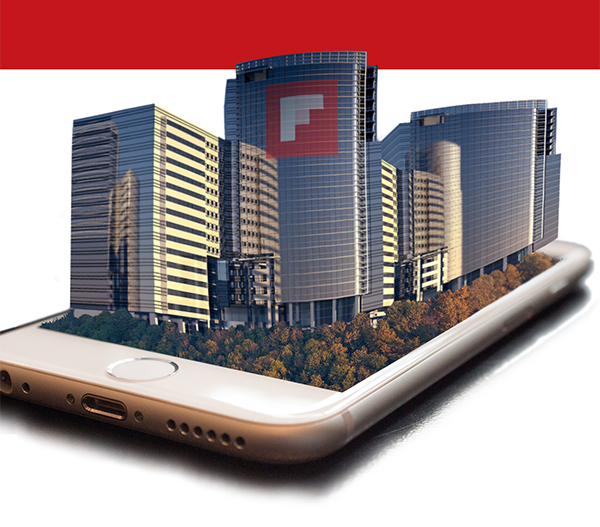 Flipboard can organize your information, power up your business to reach more consumers, increase brand awareness and drive sales to their online channels! Let’s build a community of forward thinking entrepreneurs that need solutions to business challenges. We are starting out with an open mic session to acquaint you with this versatile and free app. We will also spotlight companies successfully using Flipboard for their businesses. Who Can Benefit from #FlipBizChat? RSVP to win a $50 Amazon gift card and $200 in product from our sponsors Superior Source Vitamins (B, D, C, K, Biotin, etc.) and Pacific Resources Int’l (importers of New Zealand Manuka Honey products). Looking forward to seeing you soon! Follow @FlipBizChat on Twitter and flipboard.com/@FlipBizChat for news and updates!